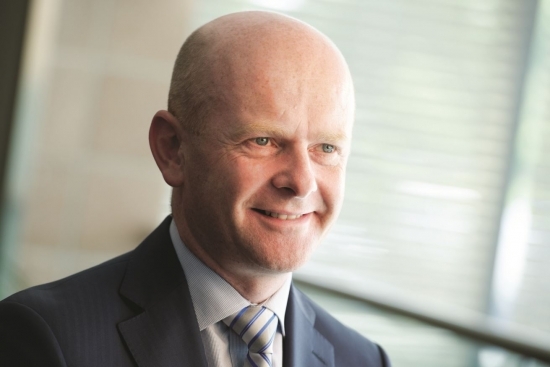 Adrian Curry is managing director at leading glass container manufacturer, Encirc, and has recently been appointed president of industry body, British Glass. Here, he discusses the importance of sustainable manufacturing in the UK, the benefits of a circular economy and what manufacturers can learn from the glass sector. It’s an uncomfortable truth to acknowledge, but industrial activity is widely seen as a fundamental obstacle in the fight for a sustainable future. In Britain, for example, the sector accounts for around a quarter of the UK’s greenhouse gas emissions – a country which, worryingly, has recently been given a “final warning” by the European Commission for failing to address repeated breaches of legal air pollution limits. With Brexit quickly becoming a reality, some doubt has been cast on our sector’s commitment to current and upcoming international environmental regulations. In my mind, we cannot afford to let this doubt become justified. As UK manufacturers, we must all recognise the vital role we play when it comes to limiting our collective impact on the environment and become global champions of sustainable business. International bodies are, of course, rolling out policies that support increased resource efficiency. The EU is updating its waste and recycling legislation in the form of its new Circular Economy (CE) package, which will increase general recycling targets to 70 per cent by 2030.If this passes into EU law before the UK has formally left the Union, Britain is likely to adopt any agreed measures as its own. In addition, The British Standards Institute (BSI) is drawing up the world’s first Circular Economy Standards – scalable guidelines that can be followed by businesses of different sizes around the world to help them boost sustainability. A 2017 study by Aldersgate Group claims that increased levels of resource efficiency could boost the UK’s economy by more than £80 billion by 2030. As President of British Glass and a representative of the glass sector, I have the responsibility to support the roll-out of this, helping manufacturers and consumers develop more circular ways of working. 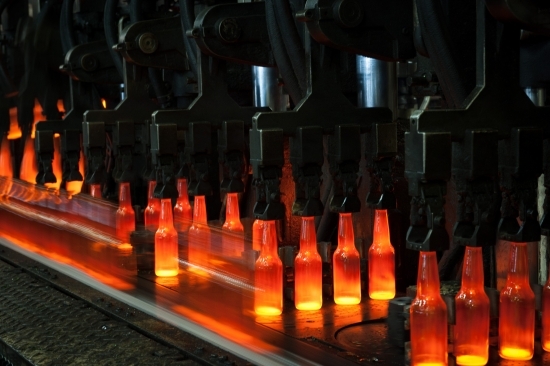 Fortuitously, the container glass industry has the potential to provide a perfect example of a scalable circular economy in action. 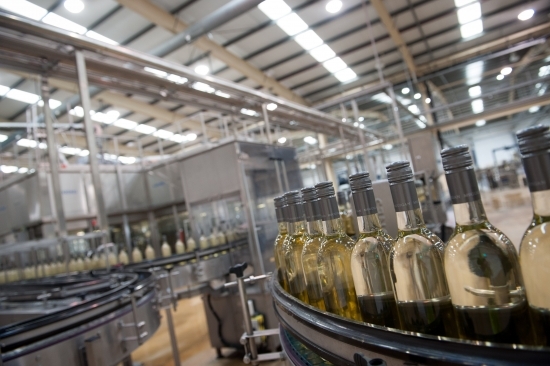 As it is 100 per cent recyclable, glass can be melted down and remoulded an infinite number of times without losing any quality – something no other packaging material can offer. For UK manufacturers, my message is this: Do not shy away from your environmental commitments. We must always consider the long-term impact of the products we create if we are to change the perception of our industry and protect our environment. This way of working not only allows you to boost your green credentials; it also holds a considerable number of benefits from a business perspective. At Encirc, for example, our sustainability initiatives have given us a unique selling point for customers as well as significantly reducing our own operating costs. Limiting the environmental impact of our sector has never been more important. The UK is already a world leader in environmental action and, following Brexit, the eyes of the world are watching Britain’s industrial sector closely. Manufacturers must make the most of this unique opportunity to combat climate change and lead by example. To learn more about British Glass, visit www.britglass.org.uk and to find out more about Encirc, visit: www.encirc360.com.